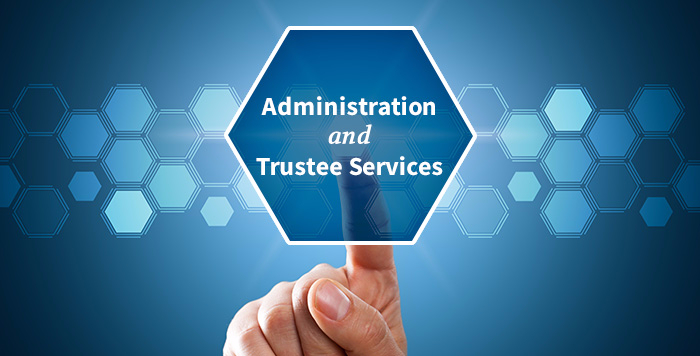 Our unique service delivery model allows Trustees to decide what services they need (and pay for) providing a customized solution that accommodates their needs with minimal cost. Thanks to our “at cost” operating approach, our participating trust funds pay some of the lowest administration and consulting fees in the industry. By combining our expertise with our superior client service, we save money for every trust fund client we work with while maintaining a steady eye on the financial health of each trust fund. It’s an unbeatable combination and it is available to you only from Union Benefits. © Copyright 2019 Union Benetfits. All Rights Reserved. Web Design and Content Management by REM Web Solutions.